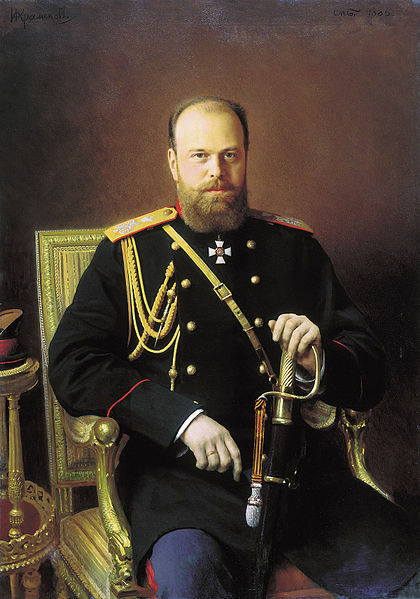 Alexander III, Tsar of Russia from March 13, 1881 until November 1, 1894 is number eight on my list as worst Russian rulers. His list of mistakes and conservative backlash after the assassination of his father Alexander II, makes his place on this list a solid one. On March 13th, 1881, assassins killed Alexander III’s father just before he was to make an announcement that he would propose a change to a constitutional monarchy for Russia. This would have been a monumental move that likely would have staved off the Bolshevik Revolution and the subsequent Russian Civil War. Alexander III came to power that same day amidst the horror of his father’s murder and he immediately stopped all talk of reform. His education was not of one who was about to become a ruler but one of a Grand Duke. His older brother Nicholas was being groomed to succeed his father. Unfortunately for Russia, Nicholas died in 1865 of meningitis during a visit to Nice, France. 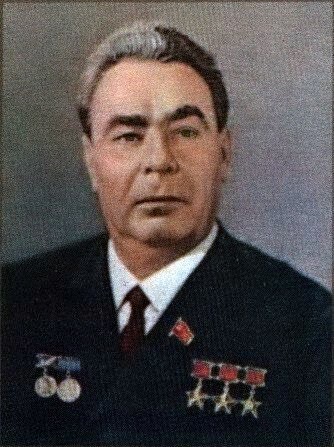 The education of the new Tsarevich was now given up to one Konstantin Pobedonostsev who was an arch conservative and fanatical supporter of the Russian Orthodox Church. 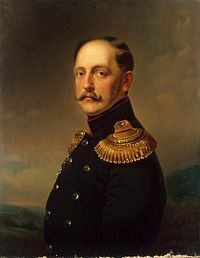 He made it known that he disagreed with many of his father’s reforms so when the radical group Narodnaya Volya killed Alexander II, the die was cast. 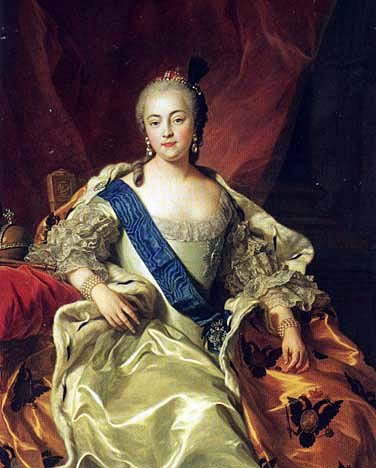 His policies caused the people to be more frustrated and angry with the Tsar and his ministers. Alexander also tried to increase suppression of any one suspected of liberal sentiment which even angered many of the elite members of society. But his lack of preparation of his son Nicholas was to be the undoing of the Romanov’s. Alexander III was a powerfully built man, standing at around 6 feet. He was considered quite healthy and that his reign would last a lot longer than it did. When he died of nephritis in 1894, Nicholas was totally unprepared to assume the throne. This unpreparedness was to cause a series of errors of judgement that caused the collapse of the dynasty after 300 years of existence.